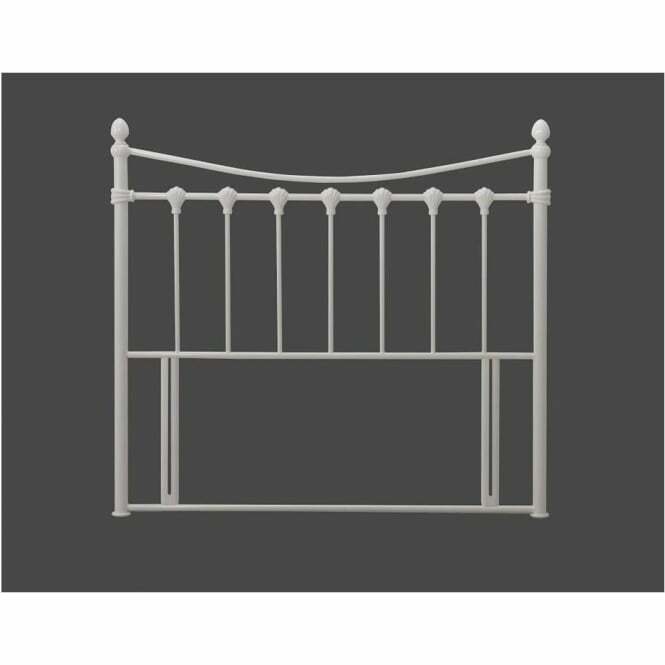 Brand new to our range of extensive bedroom furniture and accessories, this stunning 3ft single headboard is ideal for any 3ft single divan bed frame. 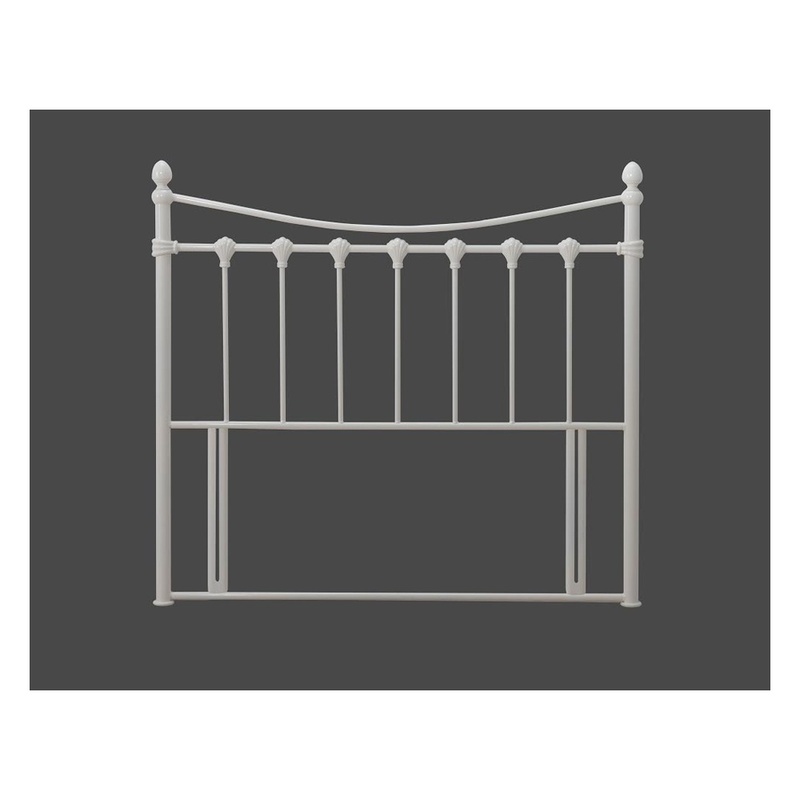 Part of the Florida range, this metal headboard features a pleasing design which is sure to add luxury to any outdated bedroom. 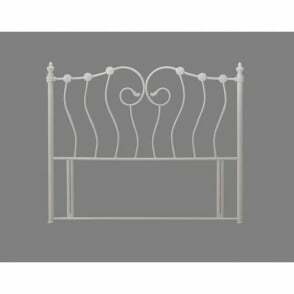 This 3ft Florida headboard is constructed to high standards from metal, and features an ivory finish. 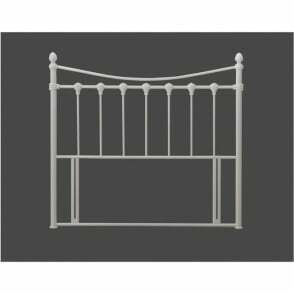 The headboard comes with free next day delivery (UK mainland only) with all fittings required to fixing the headboard to your existing divan bed frame. This product is covered against faults via a manufacturer’s warranty.